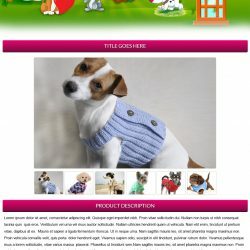 Professional HTML eBay listing design in animals & pets theme. 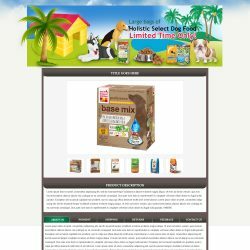 List & start selling variety of animals & pets product on eBay. Get ahead of your competitors. 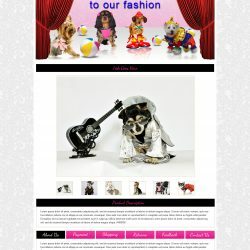 Sell more with our ready to use eBay listing design templates. 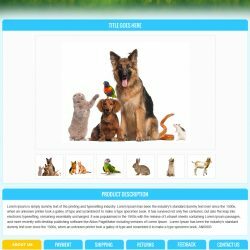 This pet animal theme listing design is easy to install & comes with an easy & readable installation guide. 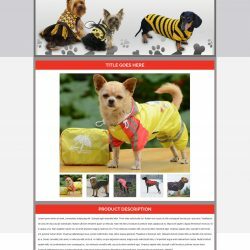 Click on the view details tab & see you pet animal theme design in distinct screen size. 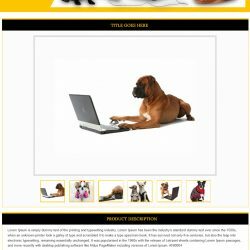 A fully responsive listing design helps you grab more leads. 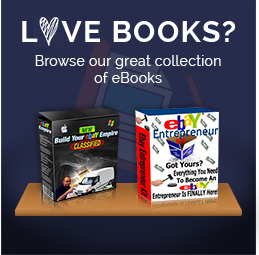 Get one for your store now.